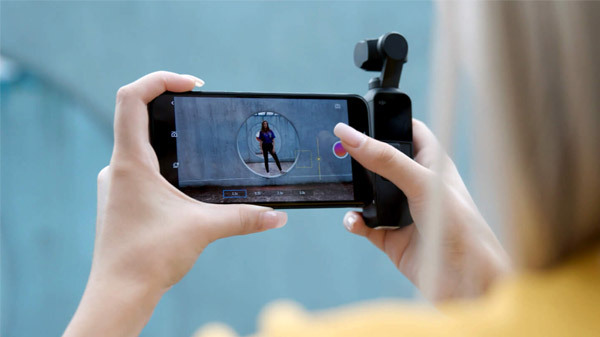 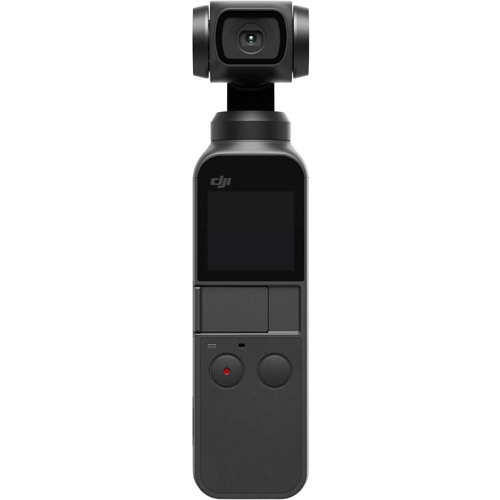 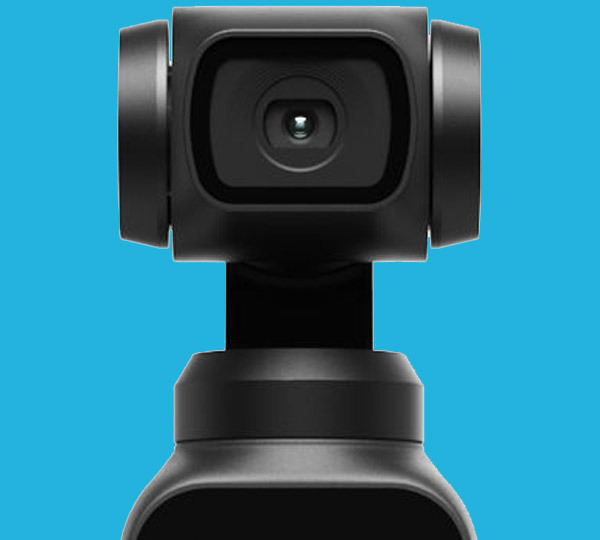 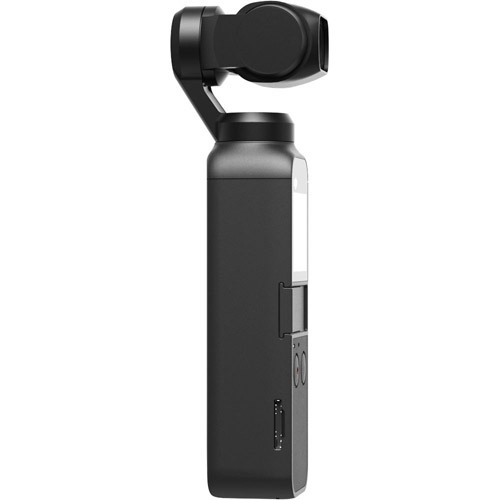 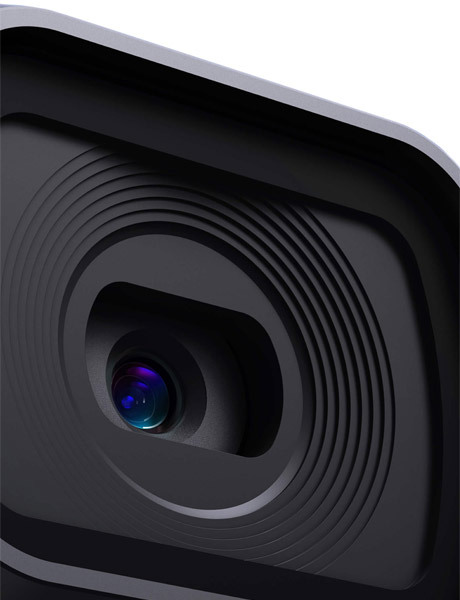 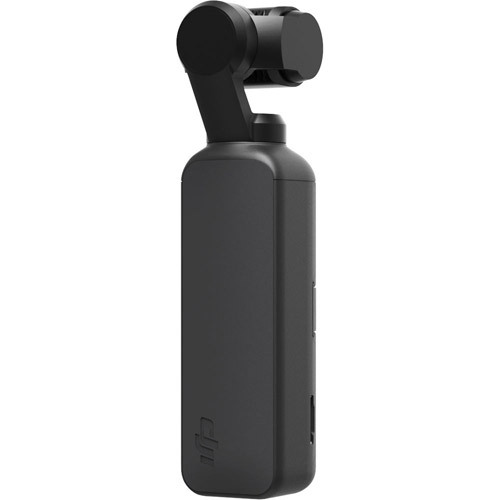 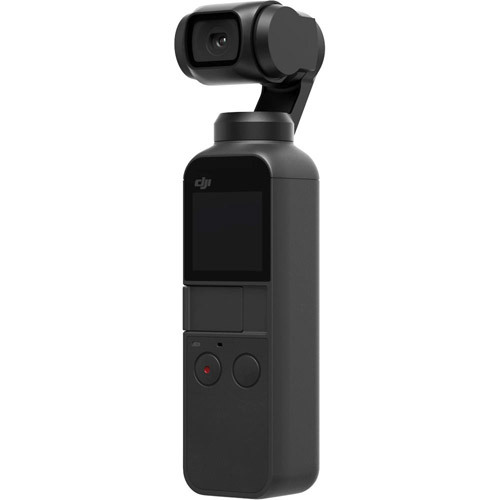 The Osmo Pocket camera is equipped with a remarkable 3-axis stabilized gimbal and a new algorithm thatensures a control accuracy of ±0.005° and a maximum control speed of 120°/s. 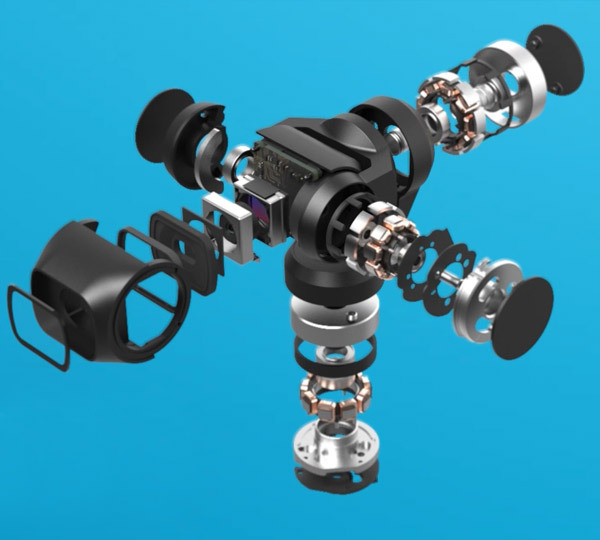 DJI's engineers developed a micro-scale manufacturing process to achieve the smallest 3-axis gimbal in DJI history. 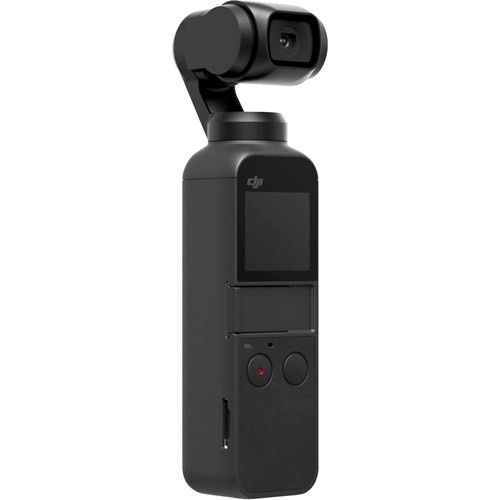 This miniaturized mechanical stabilization platform and brushless motor always deliver fine-tuned gimbal control accuracy.